This is Lord Jester from Reaper. 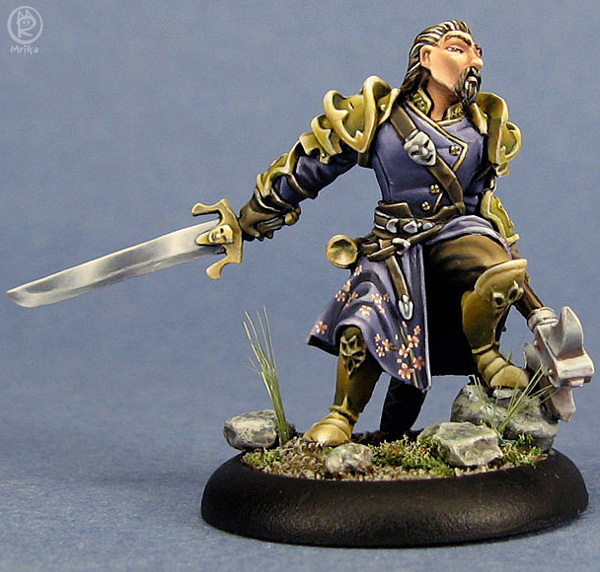 The mini was sculpted in the image (or at least to the specifications) of the original Jester, Robert Cruze. I painted him up for the Reapercon contest where he took third. He now resides in the display case of the original Jester.